Round to Oval – Large to Small….We strive to provide you with the largest selection at the lowest prices.” Sizes range from 8′ to 28′ round and 20’x12′ to 41’x21′ oval. 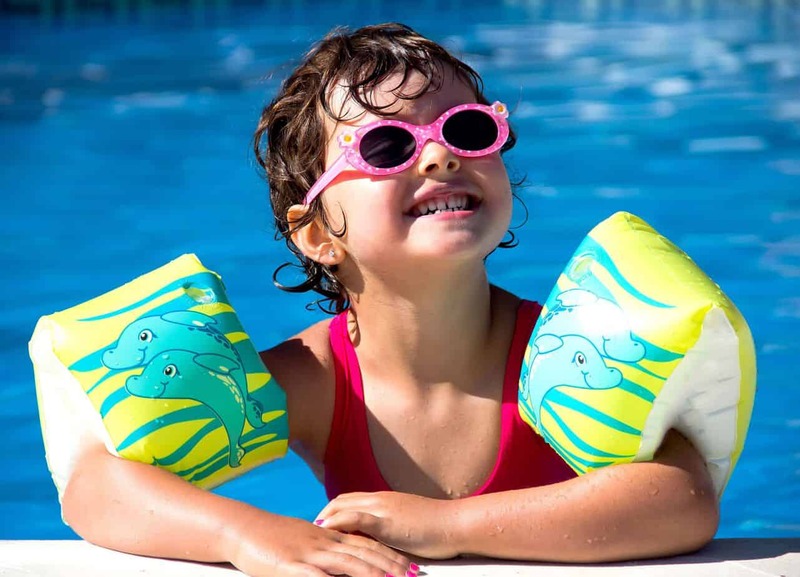 Everything to OPEN or CLOSE your Pool! Our NEW OWNERSHIP is here to service your needs! With years of unsurpassed customer service and experience, let us help you design your backyard oasis. Swim, play, or just enjoy relaxing on a float and take your vacation at home. We are your summer fun headquarters! If you are looking for the best deal, look no further. 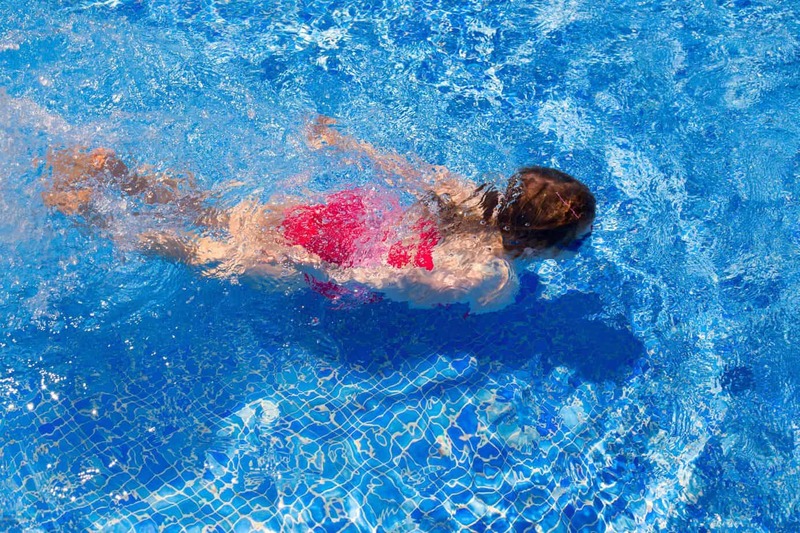 There are a few basic things to think about when considering which swimming pool is best for you and your family. Where is the pool going to go? What size and what shape would you prefer? 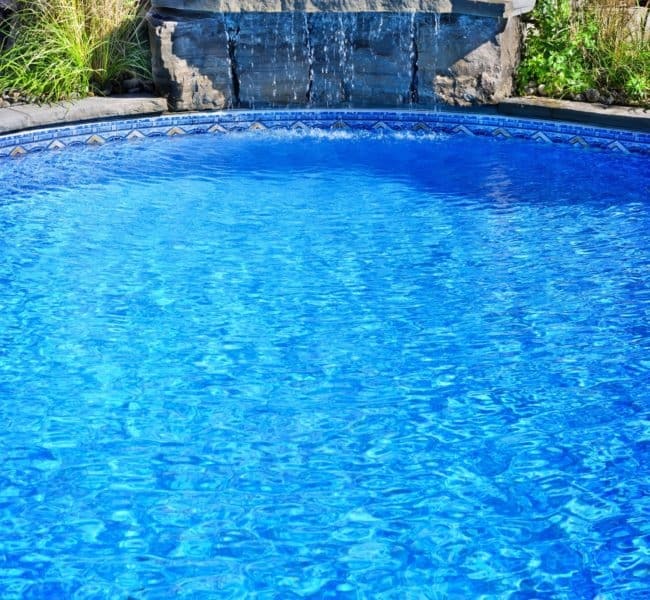 There are round above ground pools and oval pools, each having their unique differences. 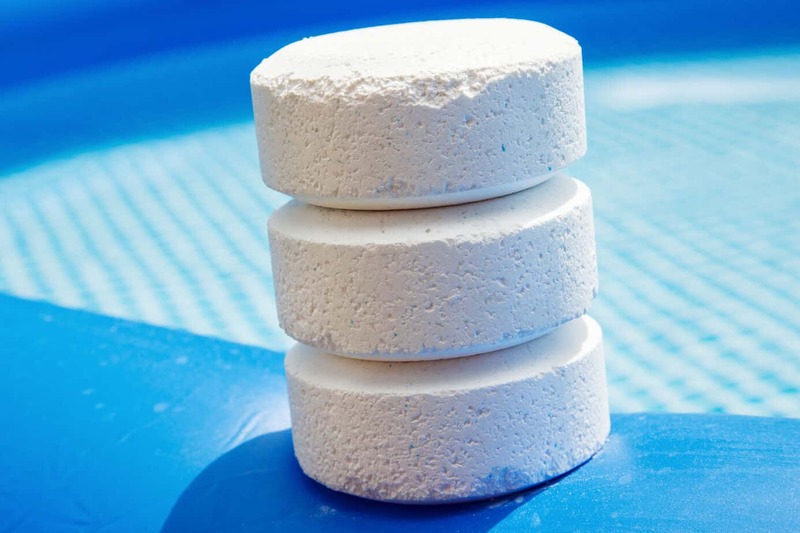 Doughboy pools are the single most adaptable pools on the market today. 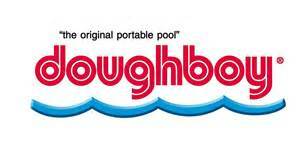 Whether you want an above ground pool or an inground look, Doughboy has the answer. Doughboy pool’s unparalleled strength and quality are unmatched in the industry. Spas, the difference is clear the second you sink into the warm, revitalizing water. Our state-of-the-art bioform seats precisely fit each body type, from the height and curves of the acrylic to the placement of each patented, easy-to-adjust jet. Swimline Corp. carries the most current above-ground liner patterns in the industry and the innovative 2 in 1 uni-bead liner system. They produce one of the highest quality liners available using the most advanced technology in the industry. 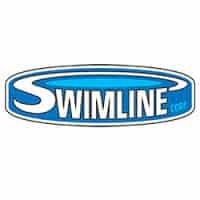 We stock and custom order Swimline Liners in standard and expandable. The HOT weather is FAST approaching!